Find the perfect Long Island wedding photographer for your special day when you ask these ten questions. 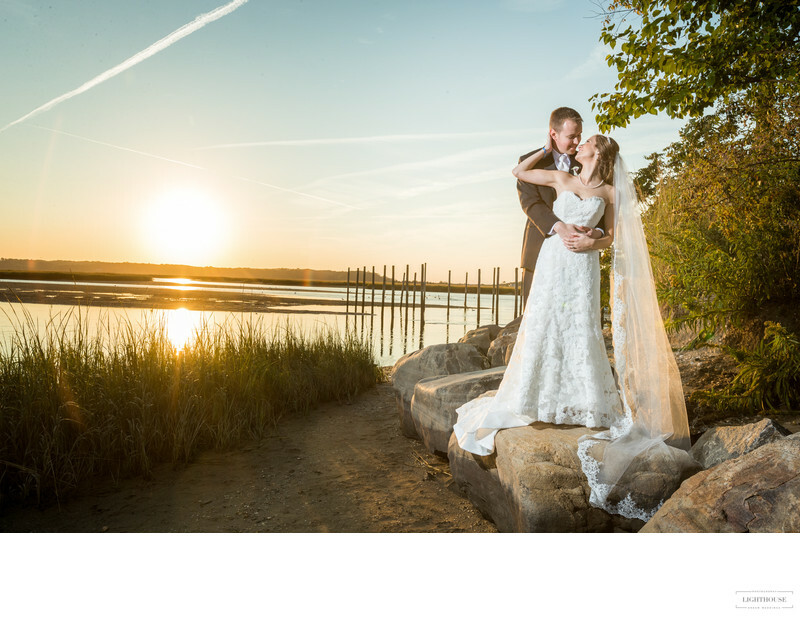 Trying to find the perfect photographer for your Long Island wedding? You’ve got a lot of great options to choose from. So we’ve put together a list of our top nine questions to help you make a decision and ensure that you get the wedding photos of your dreams. 1. How long have you been a New York wedding photographer? While you can save a little money if you hire a new photographer, you risk sacrificing quality, experience, and a lot of local knowledge. Before you make a decision, find out how long your photographer has been shooting New York weddings. 2. How well do you know Long Island? One of the benefits of hiring a Long Island wedding photographer is how well they know the area. 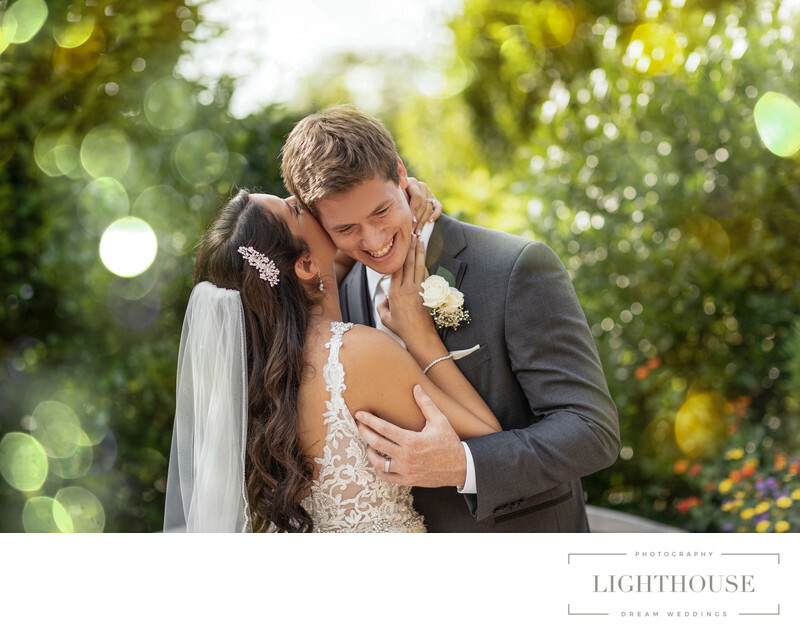 Whether you want to capture a photo with the Montauk lighthouse or simply get some beautiful beach shots by the water, a local wedding photographer will be able to recommend the best photo spots (including ones you’ll never find on your own!). 3. How far are you available to travel? Long Island lives up to its name — it takes a long time to get from one end to the other! You don’t want to hire someone who lives in NYC but charges a fortune to drive out to Montauk. Ask about travel before you put down a deposit. 4. What packages do you offer? Weddings are expensive, and most wedding photographers understand that couples are trying to keep their costs within a budget. Especially if you are interested in engagement photos, wedding photos, and a final album, be sure to ask what photography packages are available. 5. Do you have a particular style as a wedding photographer? Depending on where you are getting married, you’ll want to take different types of photos. A vineyard wedding in Sayville will have a very different style than a seaside wedding on Fire Island. And both of these will probably be very different from the glamorous photojournalism you see from castle wedding photographers. Ask to see some examples of your photographer’s past work to make sure you can get the style of photos you want. 6. How many weddings do you shoot in a weekend? You don’t want to end up with a photographer who is rushing through your photos in order to get to their second wedding of the day! Ask how many photographers are available and how many wedding they will be shooting that day. 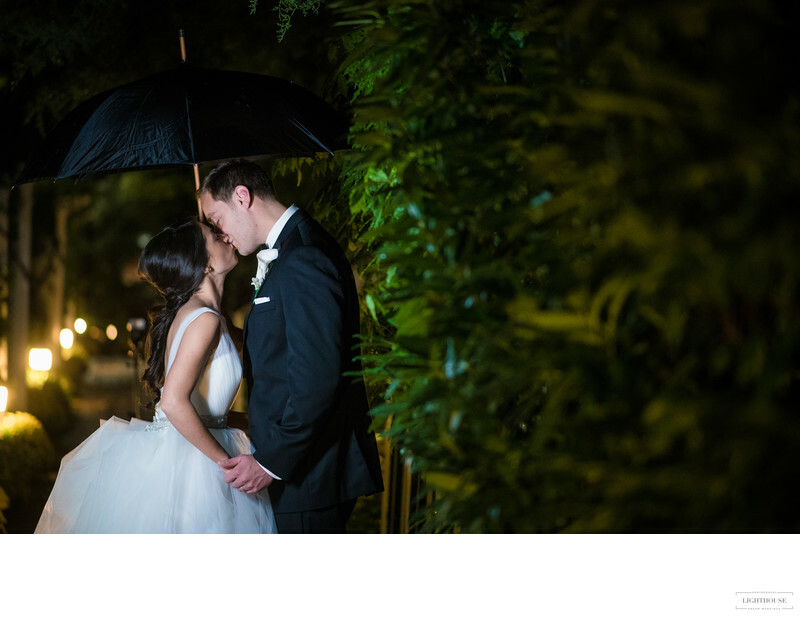 We recommend going with a Long Island wedding photographer who will stay with you for your entire, magical day. 8. What’s your turnaround time? Selecting and editing a perfect gallery of wedding photos will always take some time. But you don’t want to be celebrating your first anniversary before you see a single image! Ask about turnaround time for gallery images, prints, and albums before you book your wedding photographer. 9. What do you recommend we keep with us for emergencies or surprises on the wedding day? Wedding photographers have seen it all — from unexpected allergic reactions before the ceremony to a broken shoes at the reception. If you want to know how much experience your photographer has, and how well they’ll look out for you on your special day, ask what they suggest keeping on hand for surprises and emergencies. You may be surprised by how useful the recommendations are! 10. What’s your favorite part of being a Long Island wedding photographer? You want to choose wedding photographers who love what they do, who still see the magic of your special day no matter how many weddings they’ve captured. And on Long Island, you want a photographer who understands what makes this place so special. Ask what we love about weddings on Long Island — it will probably be the same things that make you want to celebrate your own wedding here! Location: 507 Larkfield Rd, East Northport, NY 11731.